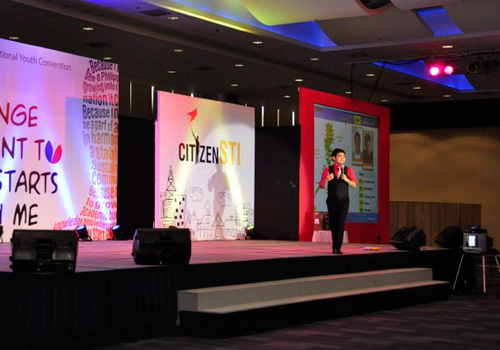 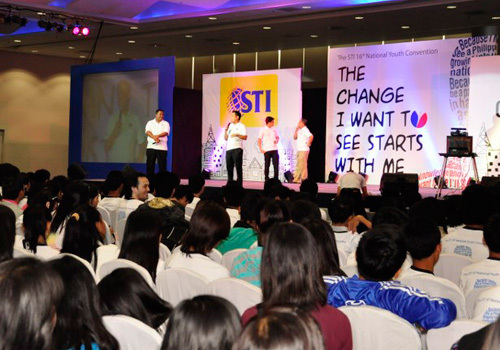 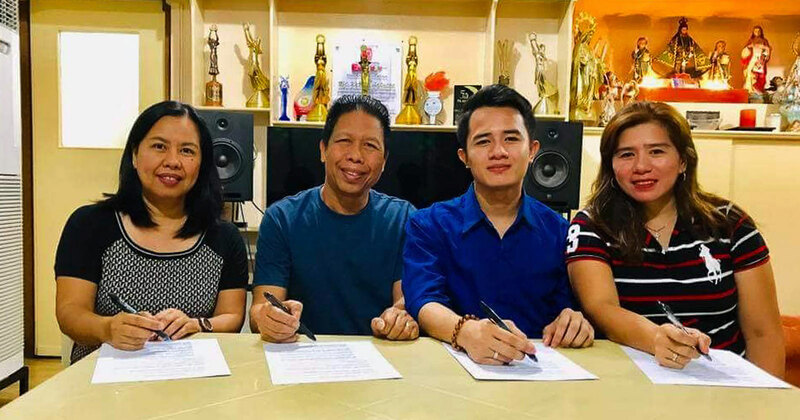 After celebrating a successful launch in Baguio City on December 2, 2010, the STI National Youth Convention (NYC) Caravan headed straight down south to share insightful things in the Visayas region. 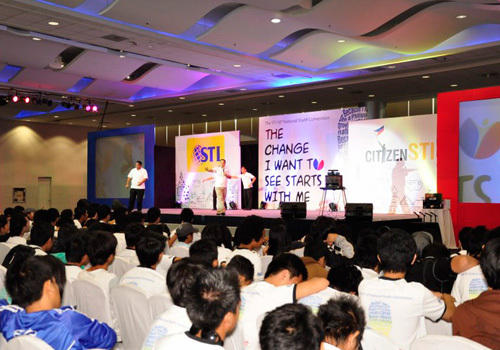 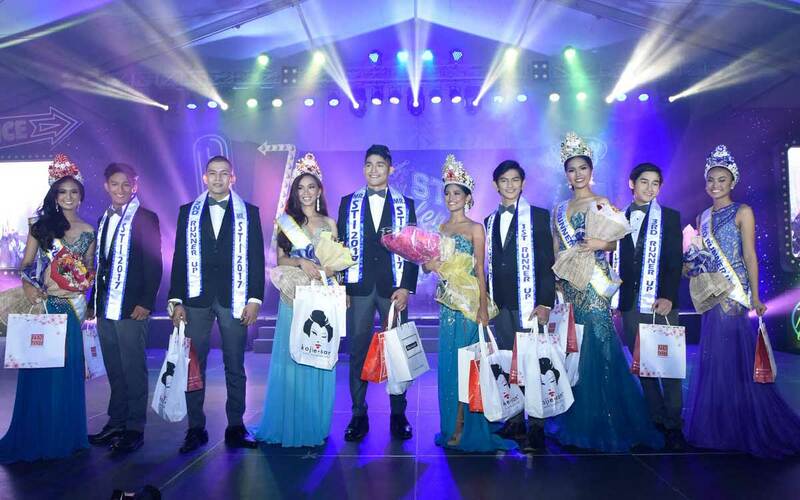 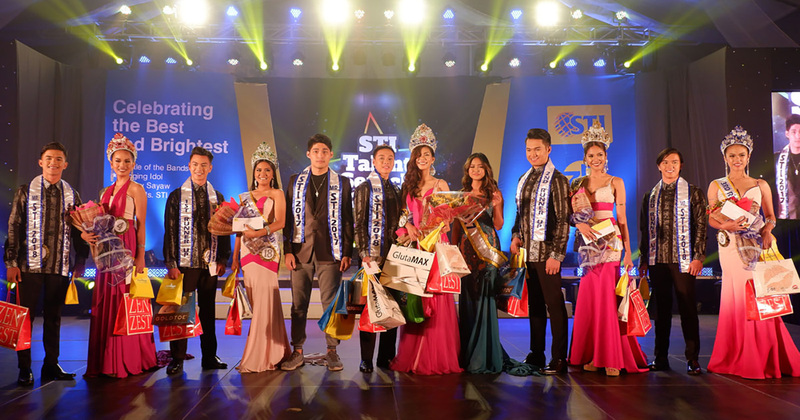 The NYC then returned to Luzon and took Manila by storm, converging almost 20,000 STIers into one venue. 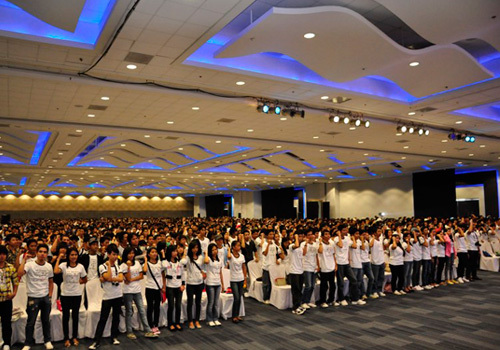 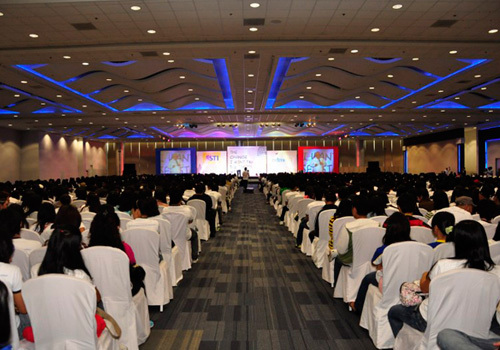 Held at the SMX Convention Center last February 2-4, this proved to be the biggest in the history of NYC. 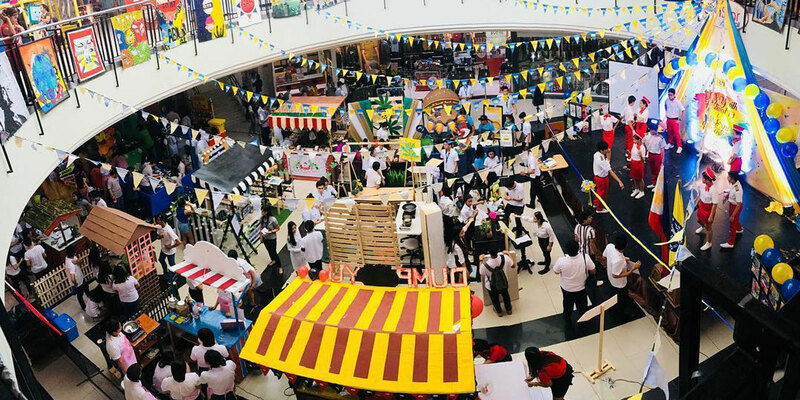 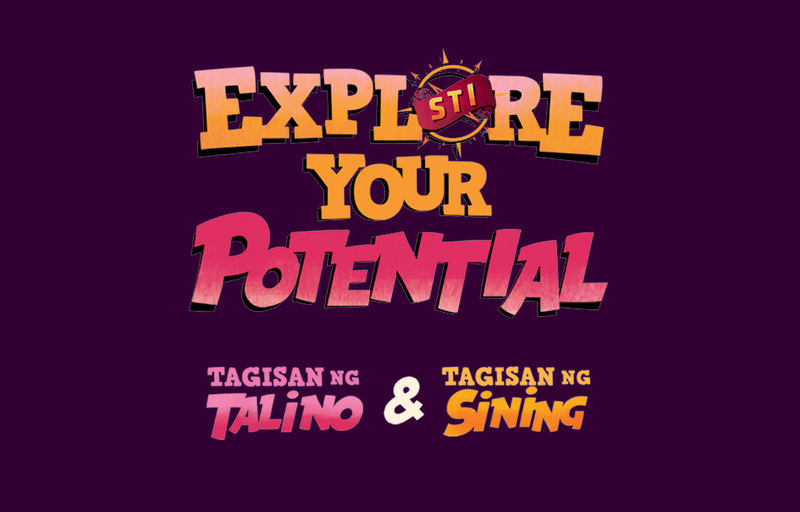 This one-of-a-kind educational caravan that spans across the country provides a learning avenue different from traditional classroom allowing STI students to discover the latest trends in technology and help them gain the most in-demand and job-ready skills available today. 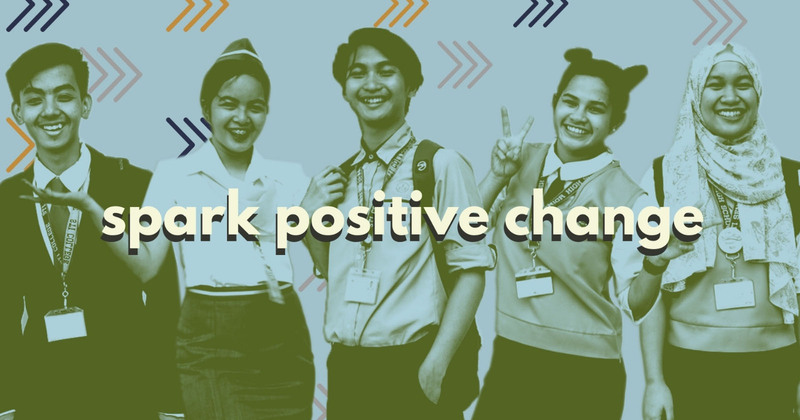 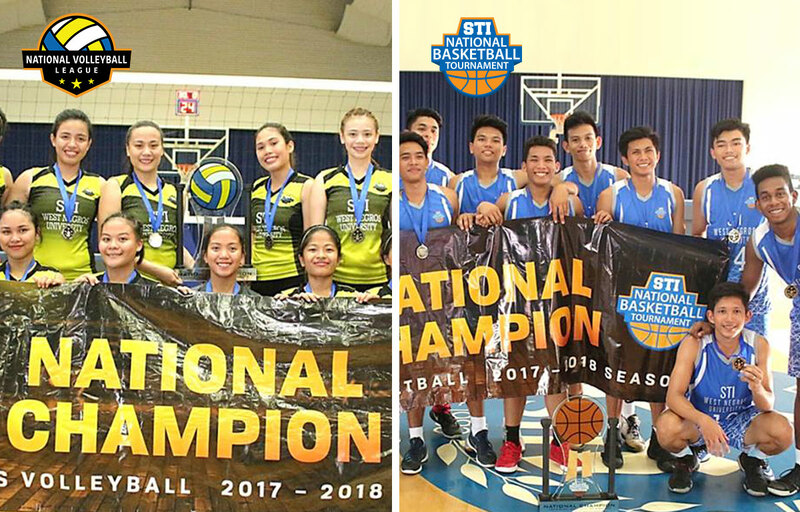 Themed "Change I Want to See Starts with Me," the 16th STI NYC aims to awaken the students' patriotic spirit and encourage them to start positive change within themselves and become more involved in their communities and in nation-building. 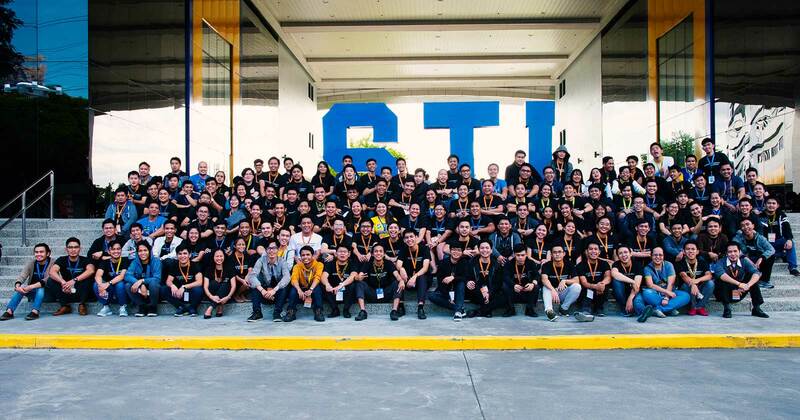 STI's Executive Vice President and Chief Operating Officer Peter K. Fernandez shares, "the NYC fosters camaraderie and a combination of traditional, innovative and superior learning in STI's growing community. 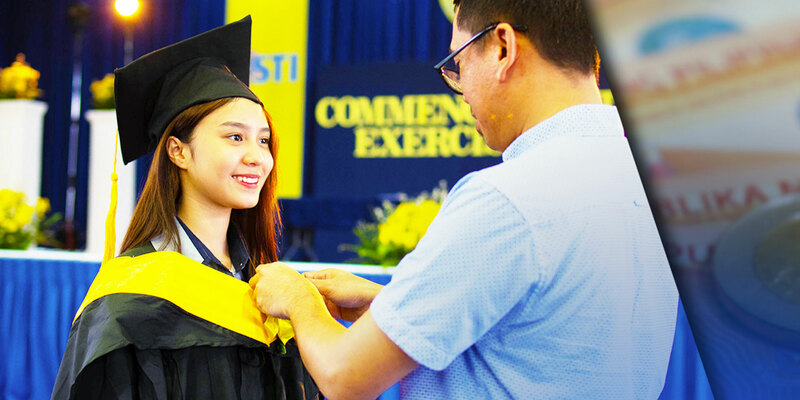 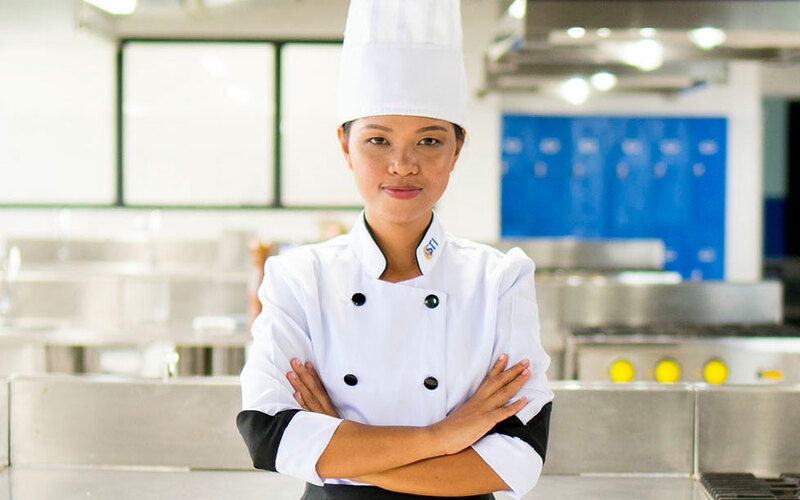 With over two decades as an educational institution, we are very pleased that this year, more than 30,000 STIers were given the opportunity to hone their skills and become globally competitive professionals of their time." 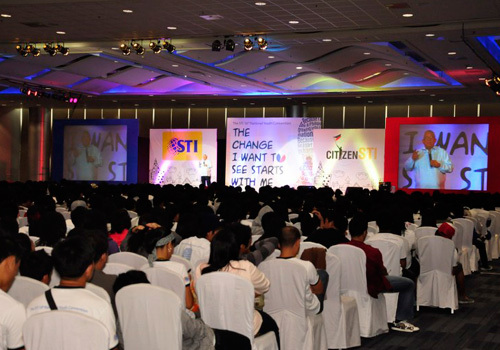 The convention tackled three relevant topics to the youth today: In the Loop: Bringing Students Closer and Connected, Citizen STI: Positive Change Personified, and Citizen STI: Positive Agents of Change. 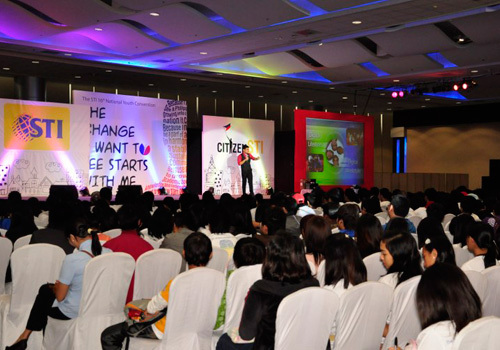 These topics were presented by top- notch professionals and inspiring speakers from various industries. 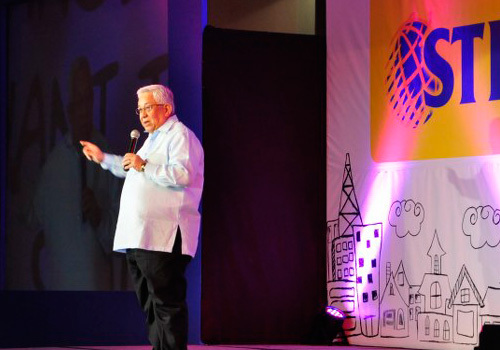 The NYC will visit Cagayan de Oro, Davao, and Legazpi in the coming weeks before it culminates in Puerto Princesa on March 2011.